Here is a very nice chalkboard wedding invitation set from designer Plush Paper. 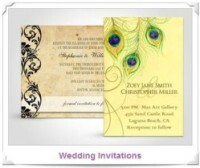 Each item can be order separately so you can mix and match what you need for your wedding invitation set. 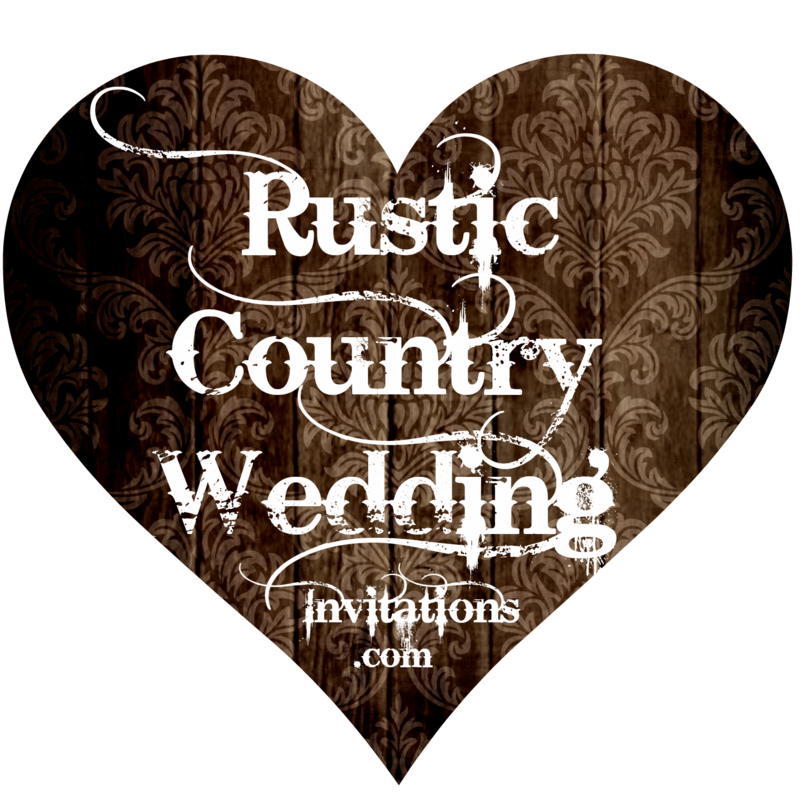 The invitations are available on your choice of more than 10 different paper types. You can also choose between square or rounded corners.